Contact Cecilia Gonzalez at The Cat Orphanage Sydney to express your interest. Another successful adoption - amazing work The Cat Orphanage Sydney! More successful adoptions - amazing work The Cat Orphanage Sydney! 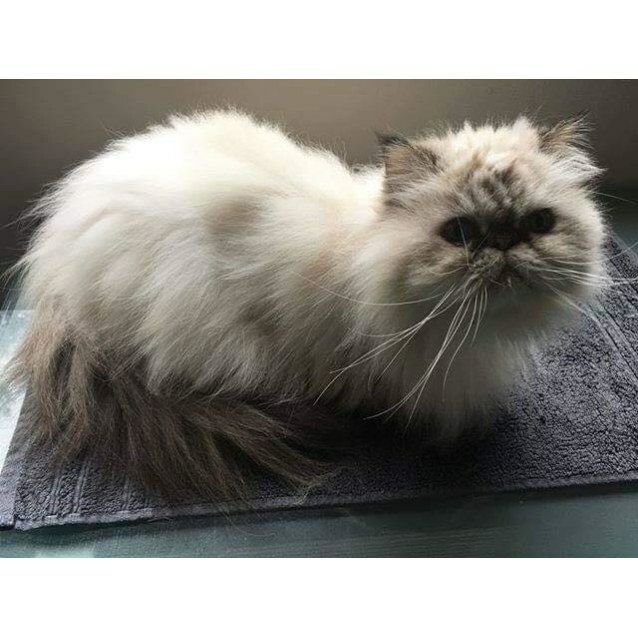 A rescue friend of our has contacted us to see if we could help with rehoming 2 cats who’s owner has sadly passed away. 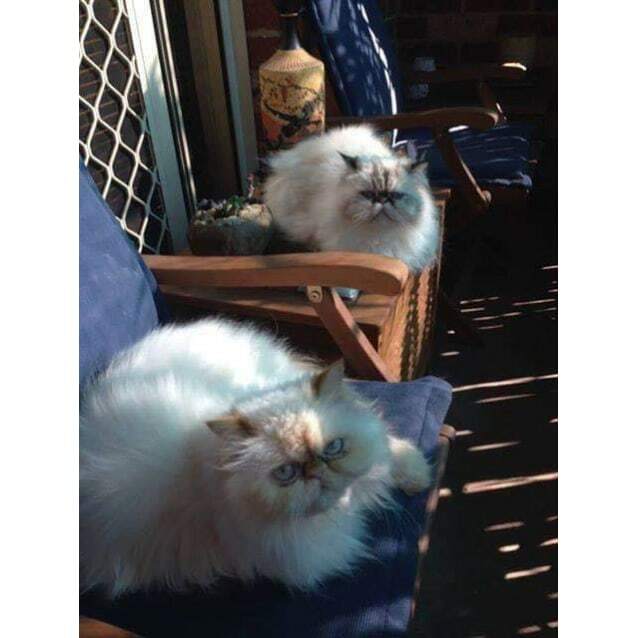 The 2 cats are a bonded pair of mother and daughter Himalayan pure breed and must go as a pair. Cosmo is 11 and Bella is 8. They are both house trained, desexed and microchipped. There last vaccinations were Nov 2016 but will be boosted unto date. Cats are in located in Maroubra, Sydney.